Topics: Photography, Graphics, Writing, Interests, Photography Works, and Travel Photography. Bluehost Inc (Utah, Provo) is the location of the Apache server. 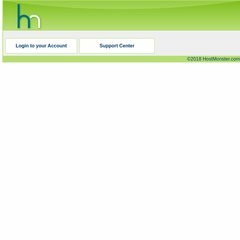 Its 2 nameservers are ns1.hostmonster.com, and ns2.hostmonster.com. Its IP Number is 67.20.114.238. PING (67.20.114.238) 56(84) bytes of data.